Are You Ignoring The Biggest Asset of Your Life? Change Your Mindset, Change Your Life – No B.S. New TFSA Limit Misses The Point. Got Gold? Can Success Really Be This Simple? 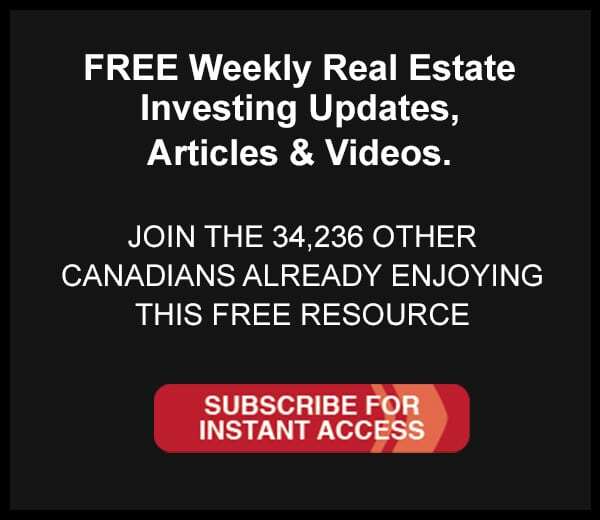 How Many Mortgages are In Arrears in Canada?